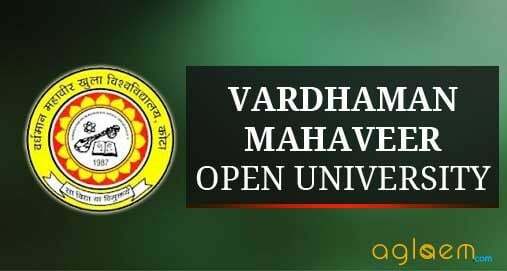 VMOU Admit Card 2018 – Vardhman Mahavir Open University (VMOU) releases the VMOU Permission Letter on the official website ie, vmou.ac.in. VMOU Admit Card is also known as Permission Letter. Candidates can download the permission letter using their name/roll number and Date of Birth. Take a printout of the downloaded VMOU Hall Ticket and carry it to the examination hall on the day of examination. It is the applicant’s responsibility to be aware of the availability of VMOU Permission Letter for December 2018 Term End Exam. The University is conducting the Term End Exam from December 21, 2018. 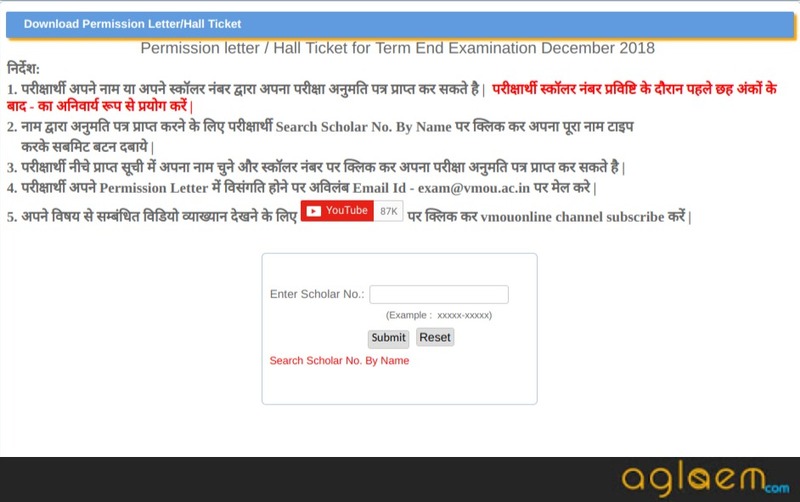 Candidates appearing for the exam being conducted from the December 21 can download their admit card or the permission letter from the official website. To know the exam centre details check VMOU Permission Letter. On the day of the examination carry VMOU Hall Ticket along with the ID card. Check the table for the important dates. 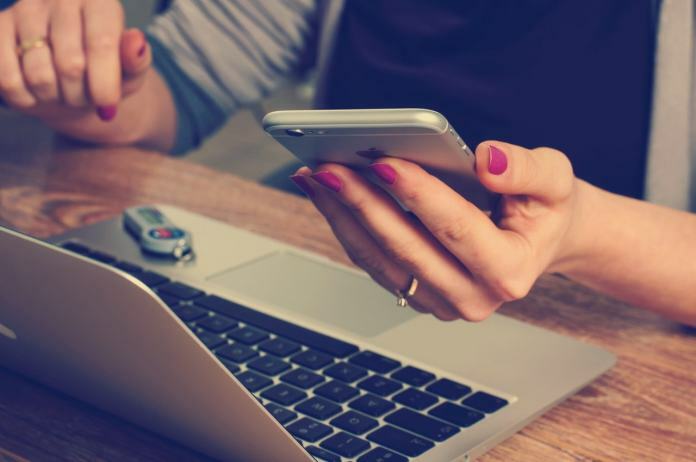 Permission Letter: Follow any of the links given here to download Permission Letter of December 2018 – Server 1 | Server 2.